Join Norwex in the fight against Breast Cancer by Cleaning for a Cause! In five short years, the Norwex Foundation has donated over a million dollars, to consultant nominated charities, impacting local communities. 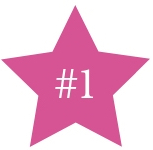 This month the Norwex Foundation for a Brighter Future is donating $1 for every qualifying party to help fight breast cancer. One dollar sure adds up across North America… Norwex has a goal to raise $40,000 for cancer research. 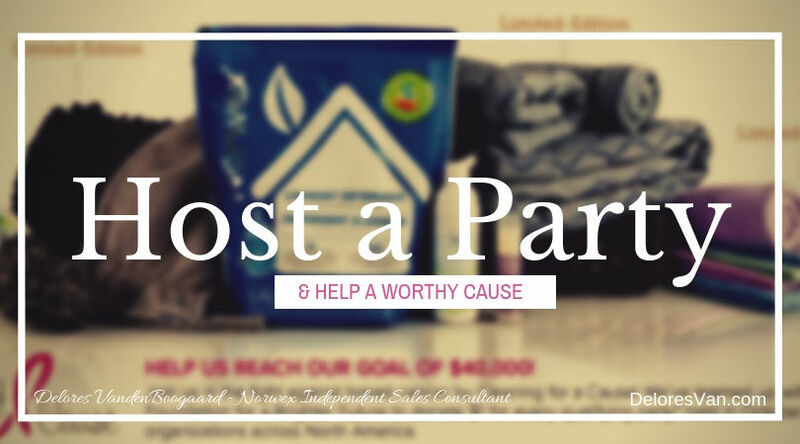 The success of this fundraiser depends on amazing hosts, like you, to help reach their goal. Isn’t that is awesome? 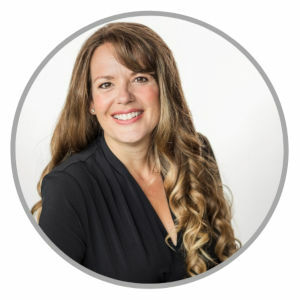 When you get involved with Norwex, either by hosting, or attending a party, or being a Consultant, you can be sure that you are part of something great. This fundraiser is just one way that Norwex gives back to our world. And I haven’t even started to talk about the host rewards… keep reading to find out what is available this month. I love my hosts. It is such an honour to be invited to educate people and guests about the importance of reducing the chemicals and simple ways to do that with Norwex. 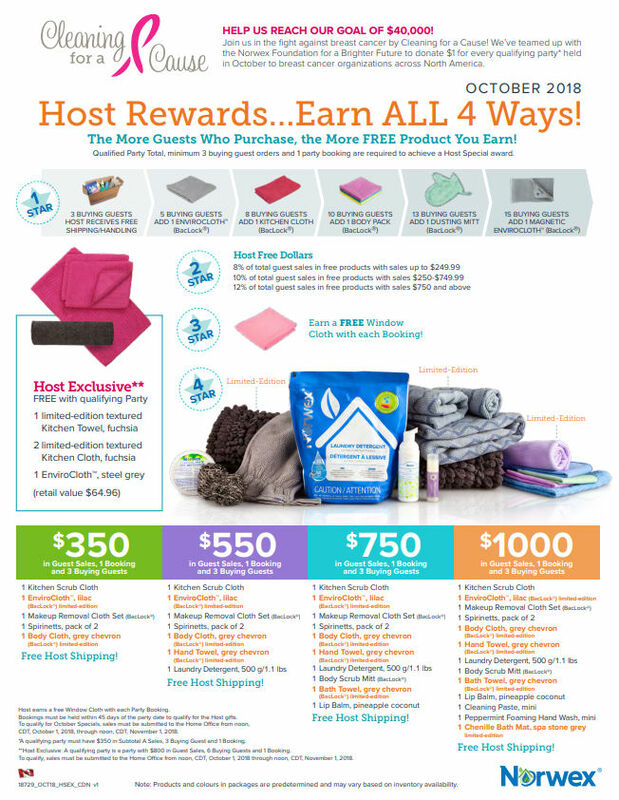 Norwex has an amazing host rewards program that is based on: total guest sales, # of buying guests, # of new bookings. 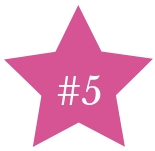 This month there are 5 different rewards that add up to a lot of FREE product and a great addition to your Norwex collection. This month has a lot of beautiful limited-edition products for you to earn and a lot of other great products to stock your home! Invite Everyone You know Who Cleans (that’s everyone)! This STAR rewards you for each buying guest. I always encourage my hosts to invite everyone they know. It is true… everyone cleans with something! I love having the opportunity to teach people how to clean their homes without using chemicals… with simple-to-use, nontoxic, time-saving Norwex methods. You invite your people and I will bring a fun, informative presentation. This STAR is like a Norwex Wishlist. Maybe there is something you have always wanted to try… like Norwex’s versatile Cleaning Paste or the luxurious Body Cloths? Write them down and earn them for FREE! As a Host, you will receive a percentage of the total sales (8% to 12%) in “FREE HOST DOLLARS” to choose what you want. This STAR is simple. For each new booking, you will receive a FREE Window Cloth. They are perfect for polishing windows, mirrors, marble/quartz countertops to a streak-free shine. You will love having a spare FREE cloth. This STAR is designed to give you a taste of what Norwex products are all about. As your party sells more, you earn more FREE product. As I mentioned above, this month’s rewards include lots of ‘limited edition’ products. If you love trying ‘new stuff’ you will love these products. The EnviroCloth is the first amazing product that started Norwex. It is constructed of 3 million meters of microfibers that are 1/200th the size of a human hair. As if that is not enough cleaning power, the cloth as an exclusive Baclock agent that goes to work to self-purify the cloth. 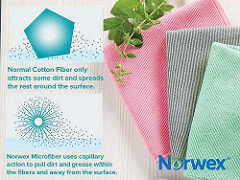 The size of the microfiber and the Baclock agent is what sets Norwex cloths apart from the rest of microfiber cloths. Did you know? To be advertised as microfiber, the fibers only need to be 1/6th the width of a human hair. That doesn’t even come close to Norwex. The limited-edition part… is the pretty lilac colour. Who doesn’t love lilac? These grey chevron style beauties are a limited-edition and they are just as luxuriously soft, ridiculously absorbent, non-smelly because of self-purifying properties and quick-drying as Norwex’s traditional towels. One thing to note is that they are noticeably thicker than the regular Norwex towels. Also, the grey chevron is a fun pattern to add a little interest to your bathroom decor. You will love the whole set. From washing your face and body with the body cloth, to drying your hands with a continuously clean towel, to drying off after the shower in a fluffy towel. These towels not only feel good, they self-purify so they don’t need to be laundered as often… and that is good on time and on the environment. This bath mat is the most absorb mat around. Norwex constructed it out of extra absorbent, extra soft chenille microfibers. The chenille microfibers are so soft and absorbent because the nubby-shaped microfiber that creates a lot of surface area that is soft to stand on and has lots of ability to absorb water. Two things you definitely want in a bath mat! This Laundry Detergent isn’t a limited-edition (although the packaging just had a face lift), but it is a Norwex staple! 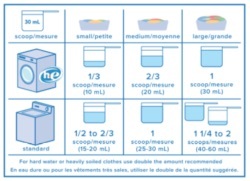 It will change how you do laundry… because it has no fillers, no brighteners, no fragrances, no chemicals, you only have to use 1 scoop for a large load (HE) and it does a fantastic job! 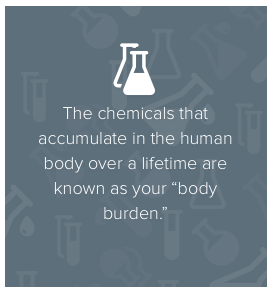 It also means that the clothes that cover the largest organ of your body are now free of harmful chemicals and irritants. Doesn’t that sound good? Exclusive Host Reward! This makes the host rewards ‘5-STARS’… seriously. When your party has $800 in Subtotal A Sales, 3 Buying Guests and 1 New Booking, you will receive $64.96 in FREE Norwex Products. They include: A Limited-Edition Fuchsia Textured Kitchen Towel & Cloth as well as a Steel Grey EnviroCloth. Doesn’t get better than Fuchsia! When you add up all 4 STARS, the host rewards are amazing. To top it off, by hosting a party, you will be part of the fight against Breast Cancer by helping to raise $40,000. In fact, if you think about it, by introducing your friends and family to Norwex, you will also be fighting cancer by learning how to avoid/reduce using harmful chemicals in your house cleaning and body care regime. Make your guest list and your wish list and then host a party this month.